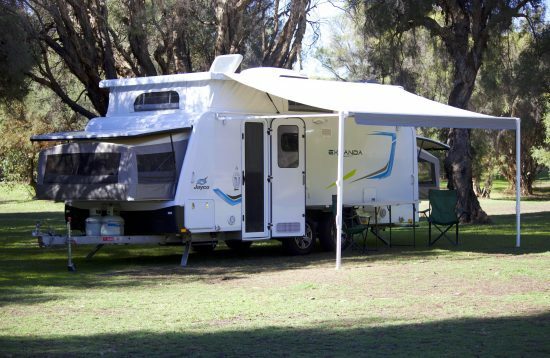 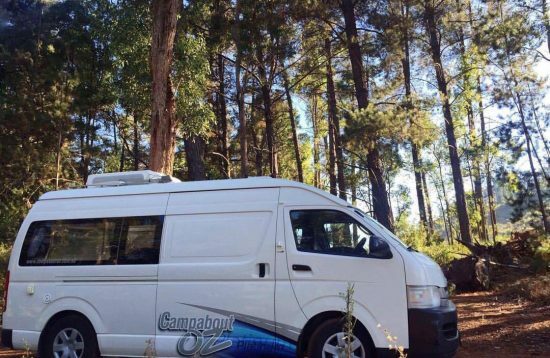 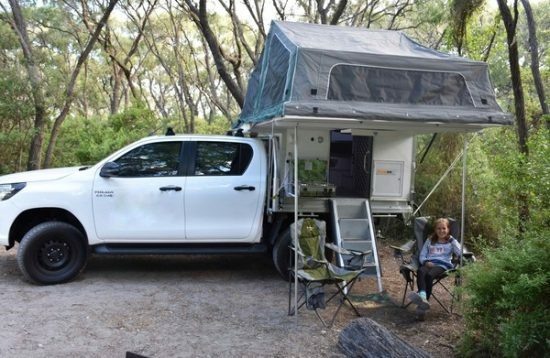 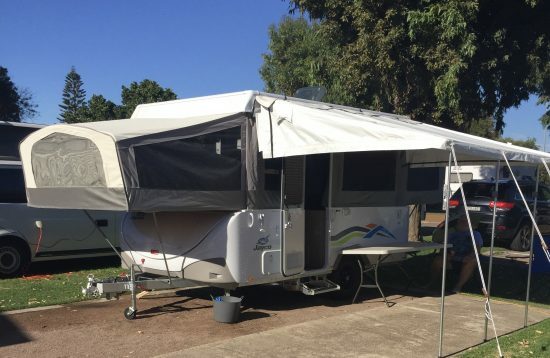 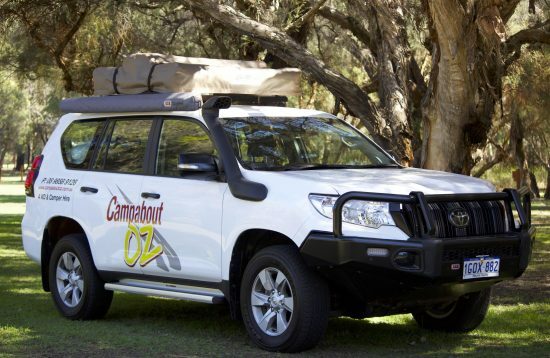 Fun, reliable and economical Campervan hire in Perth. 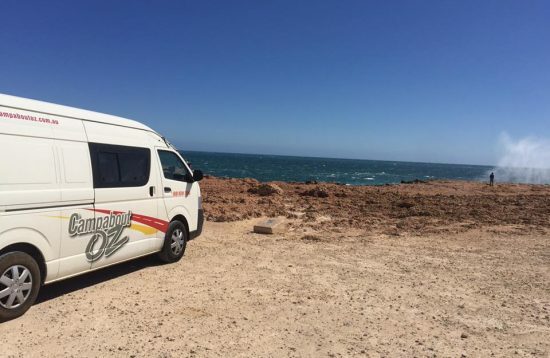 A campervan (or camper van), sometimes referred to as a camper, or a caravanette, is a self-propelled vehicle that provides both transport and sleeping accommodation. 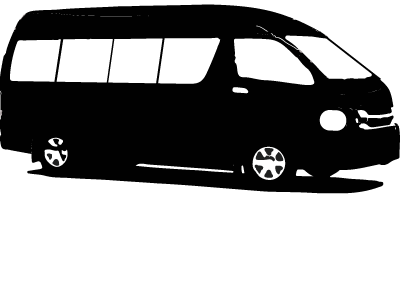 The term mainly describes vans that have been fitted out, often with a coachbuilt body for use as accommodation.